Birdsville is a frontier town situated between the mighty Simpson Desert, the world’s largest sand dune desert and Sturt’s Stony Desert. 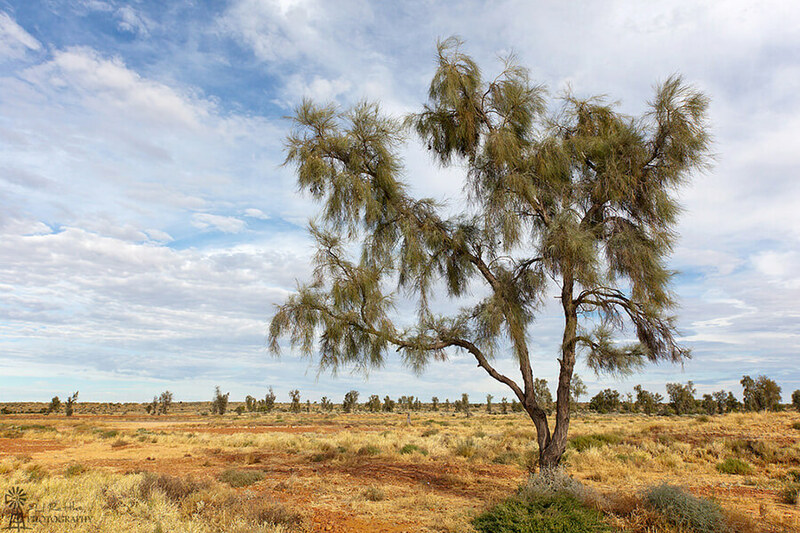 Amongst the arid landscape, Birdsville sits at the northern end of the famous Birdsville Track. For one weekend a year, the town comes alive as thousands descend upon it for the annual Birdsville Races. But there’s more to see in the surrounding area too – read below for some other local highlights. If you want to speak to a local and get advice on what to see and do around Birdsville and The Diamantina region, there’s no better place to start than the Wirrarri Visitor Information Centre. For those requiring modern cons, the Centre also incorporates a library and gallery with wifi access. 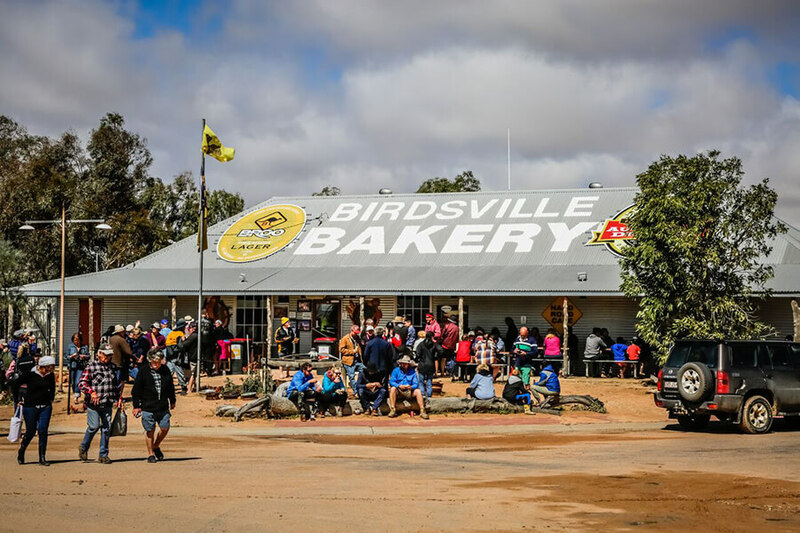 Known as Australia’s most iconic outback pub, The Birdsville Hotel has always shone as a beacon for thirsty travellers at the end of the Birdsville Track. Racegoers will enjoy good food, cold drinks, and outback hospitality. For more details, visit the official website here. This river connects Birdsville with Lake Eyre, and runs by the edge of town. It’s known for being wild and unpredictable during the rainy season, but around race time is a beautiful place to sit with a book, have a yarn with other travellers, and look out for native wildlife. Easily accessible on the edge of town, this is a great place to swim, kayak, fish, or walk – or just to sit and admire the birdlife. IN the middle is Pelican Point, the swimming spot preferred by locals and the best spot in Birdsville to watch the sun set over the water. Famous amongst 4WD enthusiasts around the country, this monster dune marks the symbolic edge of the Simpson Desert. It’s a spectacular boundary marker like no other. You’ll find it about 35km from Birdsville township. Just outside Birdsville is a tree marked with the inscription ‘B’ and ’76’. It was so inscribed by intrepid Australian explorers Burke & Wills, signifying the 76th camping spot on their epic travels in the mid-1800s. 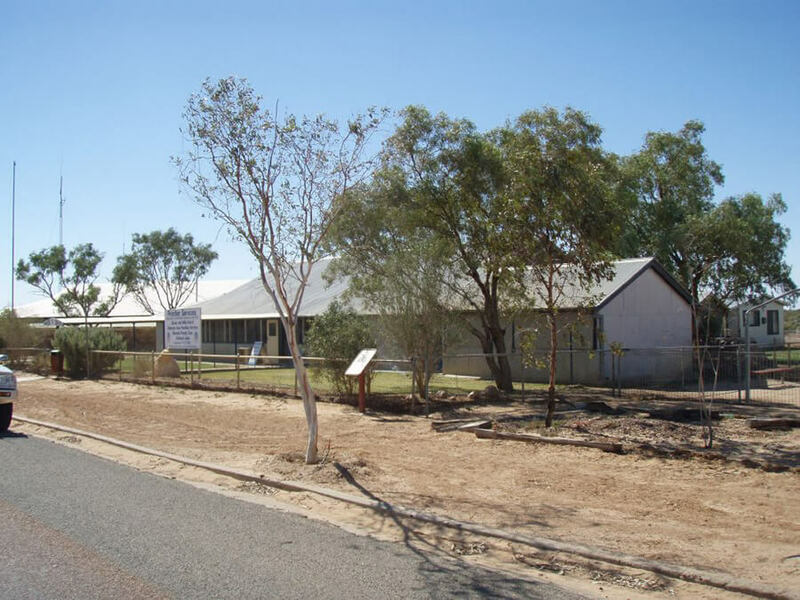 Established in 1923 under Australian Inland Mission, the hospital is an important part of the early Royal Flying Doctor Service story – it became the base for one of the first six pedal radios, which laid the foundations for communications between outback stations and the air ambulance service established by Dr John Flynn. Not far outside Birdsville you’ll find the rare and ancient Waddi Trees, some of which are up to 1000 years old. For more information on these attractions and more, visit the official travel site for the region.